"My iPhone 6 got weak Wi-Fi in my house and I cannot reconnect. When toggling Wi-Fi off and back on it doesn't even pick any network in range, and there are usually 4-6 available. I have powered off the phone and back on for several time, but still got poor network. Anyone knows how to fix weak Wi-Fi signal on iPhone 6? " Many people have seen weak Wi-Fi on iPhone 6/6s after iOS update, screen replacement or all of a sudden. Some said they can only get the signal near the router, and the signal will lose if they leave the room for few metres. Some users even got a greyed-out icon or no signal shown on their device. Restart iPhone can be the first choice to fix iPhone 6 weak Wi-Fi signal issue, but it seemed fail to work for many users. The reason for this error is usually due to router issue or iPhone system problem, here we share some tips and tricks to fix Wi-Fi signal is weak on iPhone 6/6s/6s Plus/6 Plus in iOS 12/11/10. You can try these methods one by one to boost your iPhone/iPad signals. 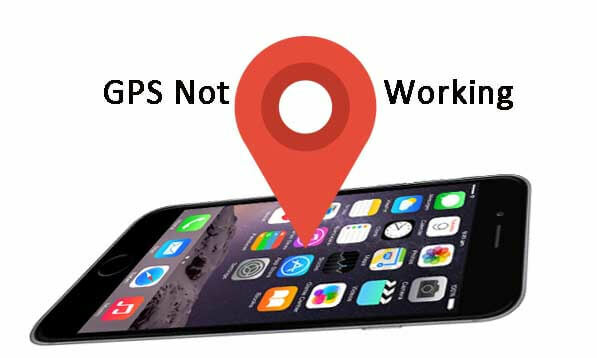 In most cases, iPhone poor Wi-Fi connection is caused by the network issue, reset the network to factory settings will solve this issue, and this is also a solution suggested by Apple Service: Go to Settings ->General -> Reset-> Reset Network Settings. If the network abd router is working well, the weak Wi-Fi performance may be caused by iPhone system. Free iOS System Repair is a good iPhone signal booster gadget which can fix wireless network isssue on iPhone by entering and exiting recovery mode. 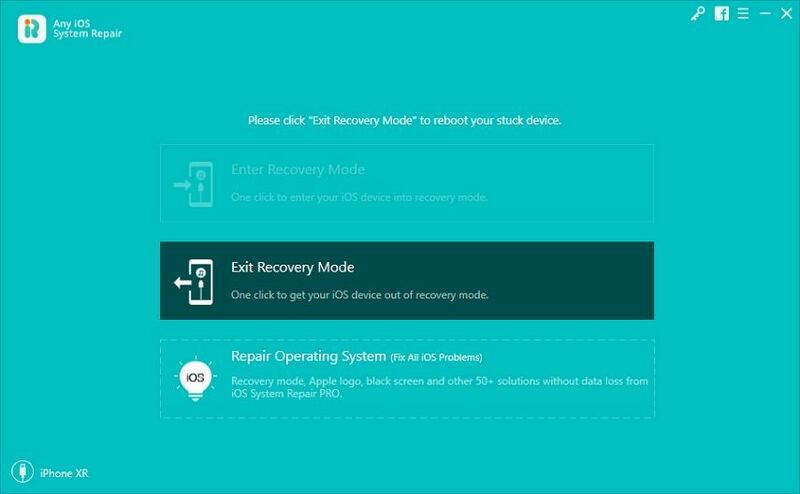 Free download and run Any iOS System Repair (ReiBoot), connect iPhone to computer and then click "Enter Recovery Mode" on the main interface. Your device will enter into recovery mode within seconds. Now click "Exit Recovery Mode" to bring iPhone back to normal. Your device will reboot automatically, log into the Wi-Fi connection again. Sometimes, if your ISPs DNS servers are having problems, you can switch to Google DNS or Open DNS. You can follow the instructions below to change your DNS settings. Open Settings app on iPhone and tap on the Wi-Fi menu, find out your Wi-Fi connection from the network list. Click "Repair Operating System (Fix All iOS Problems)" on the main interface and then you'll enter the firmware package downloading page. Choose a save path and click download to get the latest firmware version. 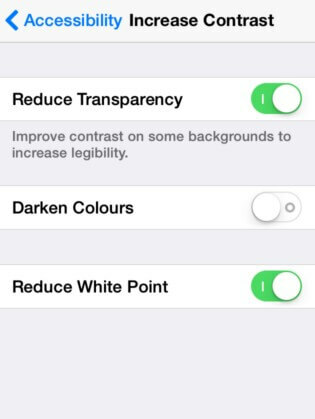 With the methods introduced, your Wi-Fi signal on iPhone 6s/6 or other iPhones must be strengthen a lot. In these aforementioned methods, Any iOS System Repair (ReiBoot) is best recommended as it is not only the best free iPhone signla booster app but also a system repair tool to fix iPhone/iPad stuck at white apple logo , recovery mode, black screen, etc.